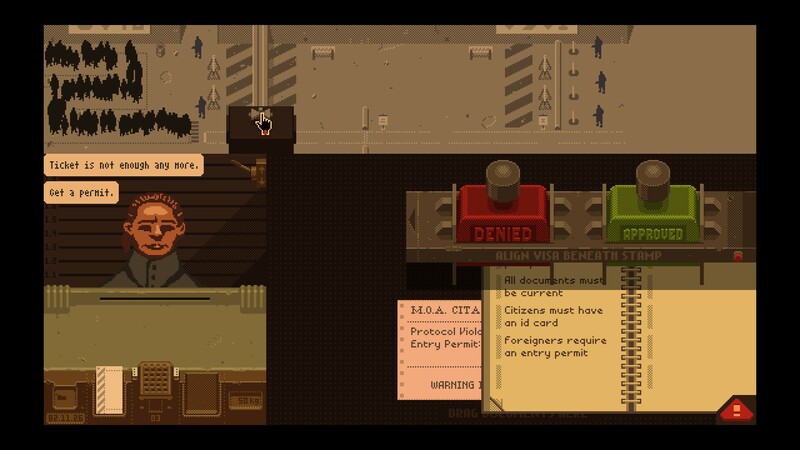 Papers, Please is an indie game by Lucas Pope, currently in beta, in which the player takes on the role of a 1980s border guard in a Communist country. On paper, the game is simple: read the papers of each traveller who approaches your checkpoint. Admit those who meet the official criteria (e.g. they are citizens of the correct country; they have a valid work permit and visa); deny those who don’t; and keep an eye out for discrepancies. In practice, it’s a bit more complicated: there are a fair few variables to keep track of, which requires the player to trade off thoroughness and speed. You are paid based on how many people you process, but make mistakes and your pay will be docked. Earn too little, and your family starves. The real appeal of Papers, Please isn’t so much mechanical as psychological: this is a game that tries to put the player into the shoes of a minor, despised apparatchik upholding a corrupt regime in order to pay the bills. I might even go so far as to say the game turns you into a bureaucratic version of the mooks we normally mow down without a second thought. 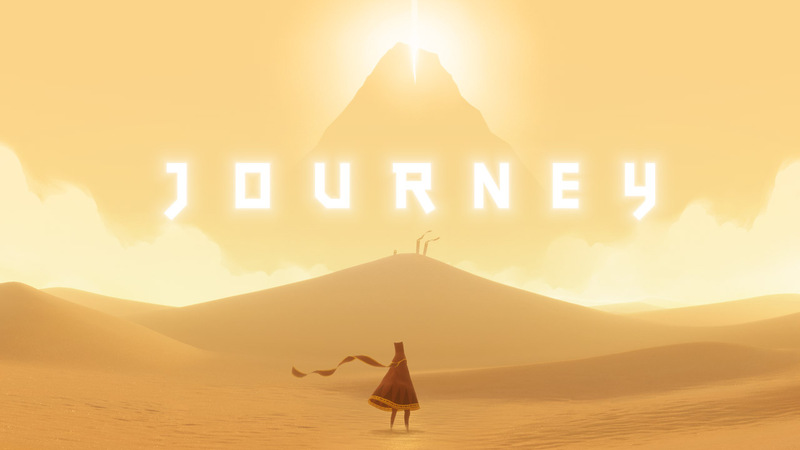 Not necessarily a “fun” game, but it’s an interesting thought experiment and worth checking out if you have a few minutes to burn.